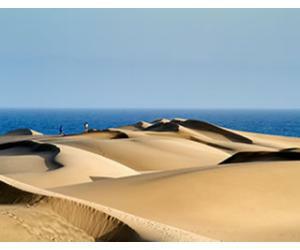 Costa Teguise is one of the 3 big resorts in Lanzarote, along with Puerto del Carmen and Playa Blanca. Costa Teguise was purposely built as a tourist resort under the guidance of Cesar Manrique, the famous artist and architect who had a major influence in Lanzarote's development as a tourist destination. Like the rest of Lanzarote, Costa Teguise enjoys mild winters with temperatures still reaching 20 Celsius during the daytime, but as one of the 3 big resorts on the island along with Puerto del Carmen and Playa Blanca, Costa Teguise is the least sheltered, so it might be windier compared to the other two, which are situated more down south. Costa Teguise is a great place to stay in Lanzarote if you're into surfing, kite surfing or any other water sports and you'll also find lots of surfing schools in the resort, if you want to take some lessons or rent the equipment. We also consider Costa Teguise to be a family friendly resort, especially during the summer months, when there's so much to do and see if you bring the kids for a holiday. As you'll see on our list below, you have an aquarium, a water park and also short trips to do, that will keep you occupied, without having to spend a lot of time in the car. 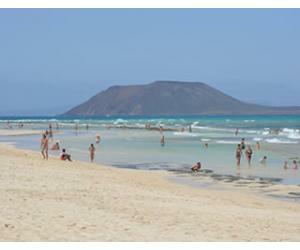 There are 5 beaches in total in Costa Teguise, but Playa Bastian and Playa de las Cucharas are the most popular. Bastian beach is ideal for families traveling with children and people who just want to relax and get a tan, while Cucharas beach is preferred by surfers and people who love water sports. Costa Teguise is the home of the only Aquarium in Lanzarote. 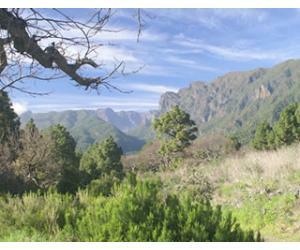 It's a nice place to visit, especially if you're on a holiday with children. Although not as spectacular compared to larger aquariums in the world, you can still spend around 1 to 2 hours walking around and looking at the tanks. 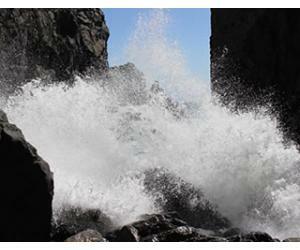 Besides the Aquarium, Costa Teguise is also the home of the largest water park in Lanzarote. 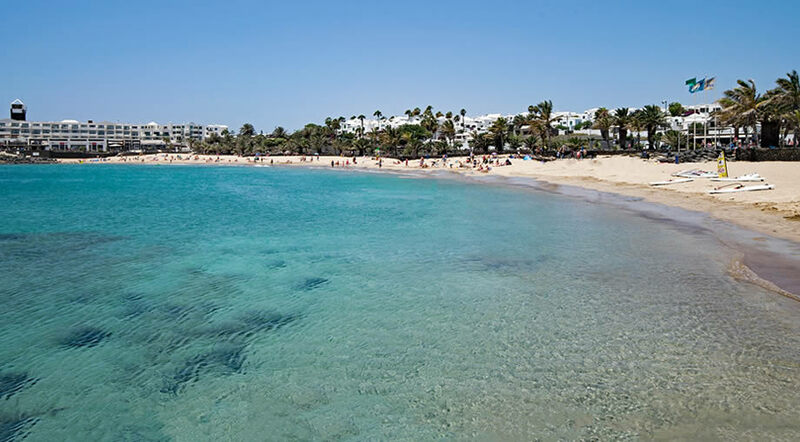 As you can see, Costa Teguise is a great resort for a family holiday, as the kids will have plenty of activities and you don't even have to travel out of the resort if you don't want to. Situated in the Fortress of Santa Barbara, the museum has some amazing views and it's yet again a wonderful place to visit kids the kids. The Canary Islands were often under attack by pirates on their route to and from the Americas, so Santa Barbara Fortress was used as a place from where to spot pirate ships from a distance. The fortress also provided shelter for the population in case of an attack. Located only a few minutes away from Costa Teguise, the Cesar Manrique Foundation is one of the places that you really must visit if you're staying in Costa Teguise. The foundation is located in what was Cesar Manrique's home in Lanzarote for 20 years, a place designed by the artist himself and probably the best place to see his vision and talent. Pueblo Marinero is a charming town square, with plenty of bars and restaurants and a great place to spend the evening, having some drinks and watching people go by. On Friday evenings there's also a small market in Pueblo Marinero, so take advantage to do some shopping, while enjoying the nice vibe. 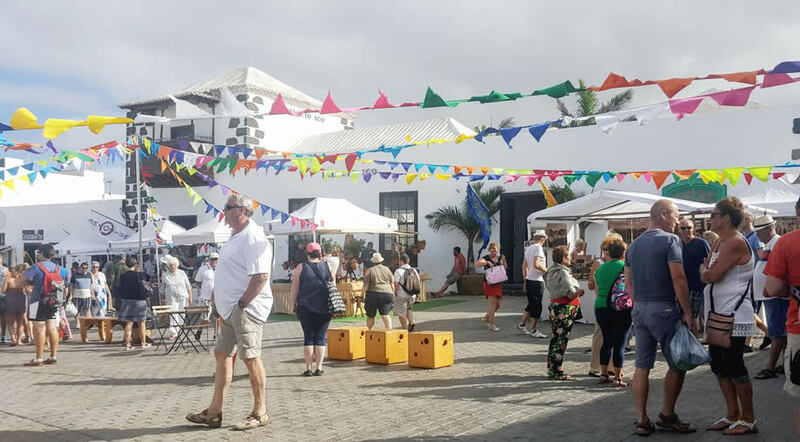 Only a short trip away by bus or by car, Teguise market should be on your list at least once while visiting Lanzarote. It's the largest market on the island and although you'll see plenty of stalls selling fake goods, there are also plenty of talented people selling handmade goods and also cheap souvenirs. Situated in a unique location, only 5 minutes away from most hotels in the resort, Costa Teguise Golf Club has a superb view towards the Atlantic Ocean. It is an 18 holes course, with over 3000 palm trees, which contribute to the luxurious feeling of the entire place. Since Lanzarote is mostly flat, renting a bike is always a good idea if you want to explore the island without renting a car. 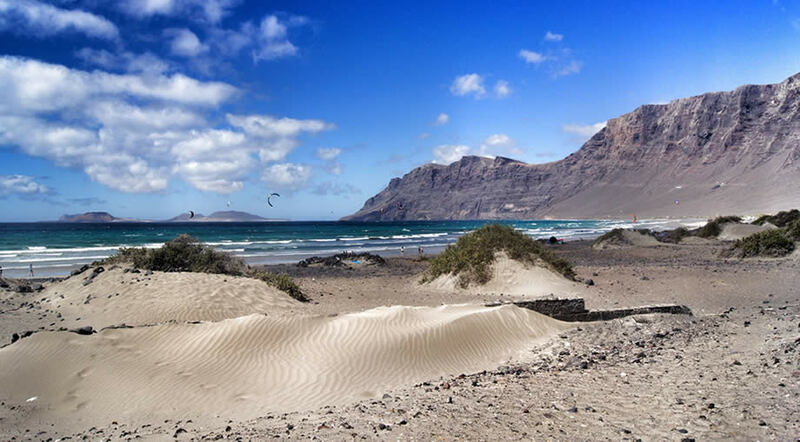 You can easily bike from Costa Teguise to Teguise and visit the former capital of Lanzarote on a week day, when it's not as busy and crowded as it is during the Sunday market. 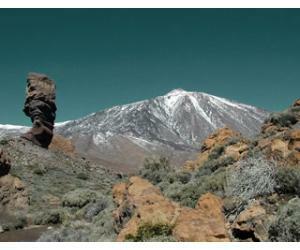 Lanzarote is not a big island and it's easy to explore if you hire a car. 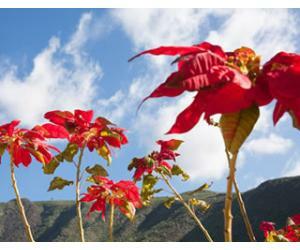 From Costa Teguise it's very easy to make short trips and visit some amazing places, especially if you to see more of the influence that Cesar Manrique has had on the island. Read more about driving in Lanzarote if you want a few ideas about driving routes around the island. Jameos del Agua is a unique place in Lanzarote, where you can understand more about the vision that Cesar Manrique had in terms of bringing together nature and mankind. Besides visiting during the daytime, you can also make an evening out of it and buy a ticket for a concert and dinner, in one of the most spectacular concert halls you'll get to see. After you visit Jameos del Agua, you can continue your adventure with a visit to the Green Cave, where you'll get to enter a volcanic tube and learn more about the volcanic history of Lanzarote. This is a guided tour that takes around one hour and it is better to visit in the afternoons, after the tour buses are gone (in case you come here on your own, with a hire car). Depending on how early you start your day, you can also go to Mirador del Rio on the same day you visit Cueva de los Verdes and Jameos del Agua. From here you'll get a beautiful view over the island of La Graciosa, so make sure you choose a clear day, so you can enjoy the magnificent view. 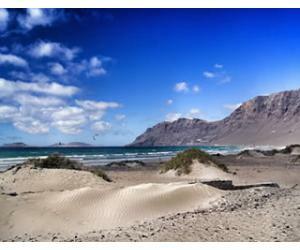 If you're into surfing, Playa de Famara is probably on your list of places to visit in Lanzarote. The beach is easy to reach from Costa Teguise and you can also come here to enjoy the views, admire the sunset and enjoy a tasty meal with fresh fish and sea food. There's not much vegetation to see in Lanzarote, so you'll probably enjoy a visit to the Cactus Garden, where you'll get to stroll around a beautiful garden with hundreds of types of cacti and also beautiful views of the ocean.